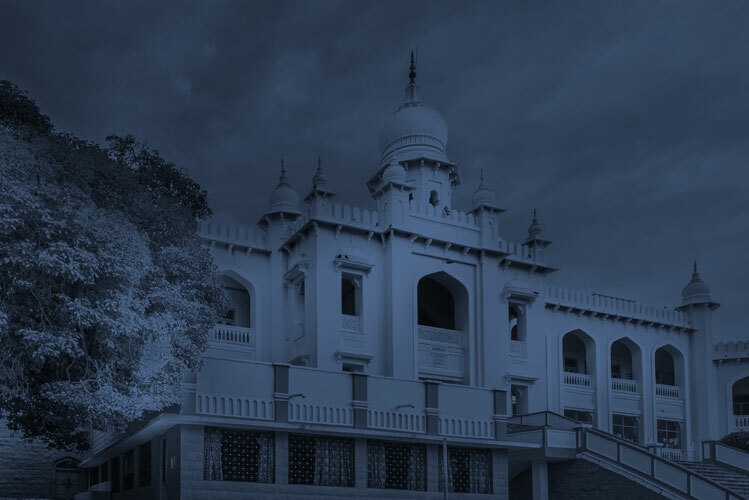 Learning in The Hyderabad Public School is enriched by experience from Exchange programmes. 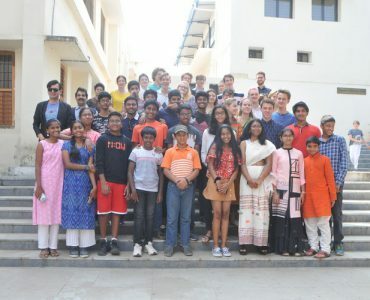 The Hyderabad Public School & Good Will Society organized an International Students’ Exchange programme as part of the Good Will European Expedition from 10th to 24th of May, 2017 during the summer vacation. 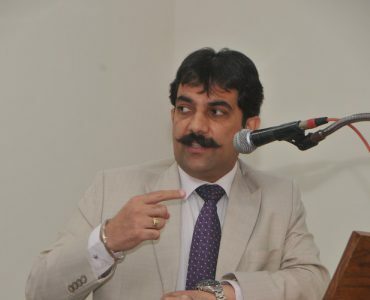 The expedition across Germany, Austria, Slovakia and Poland was themed on World War 2 to explore cities and monuments rich in European history, culture, arts and architecture. The Exchange Programme was designed to understand philosophy and youth leadership through dialogue, debate and cultural exchange. 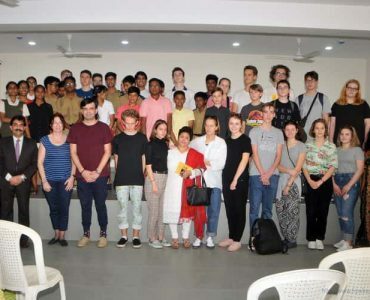 As part of the programme 12 students of class 11 were invited to the Bednarska School Complex comprising 7 schools in Warsaw, Poland on a journey that enlightened the children on the horrors of WW2, a global war that transformed the world’s history. 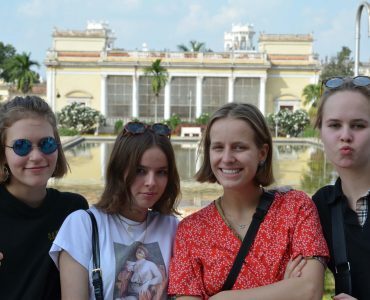 Children have come back with interesting anecdotes of how walking through the schools on Warsaw streets is like a trip to an Indian museum. 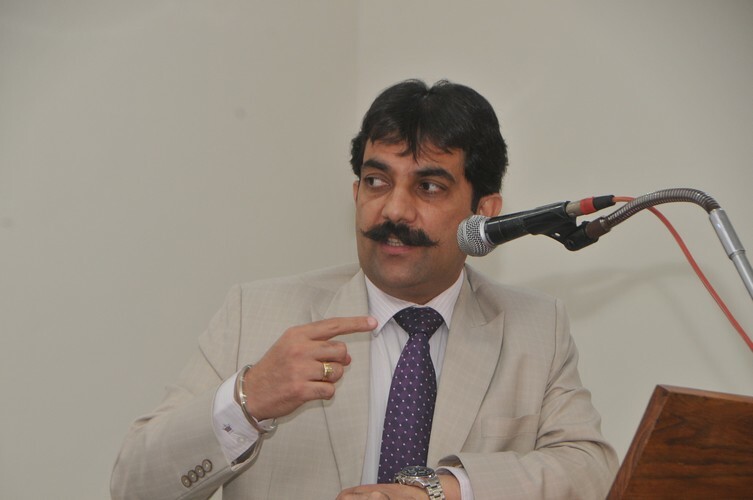 The reason for the special emphasis on India and its culture goes back to an important phase of Polish history prior to WW2. 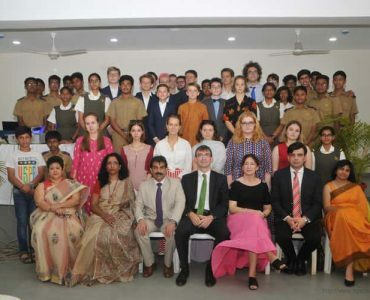 The legacy of kindness shown by an Indian ruler, Jam Saheb Digvijai Singji decades ago, in adopting 400 Polish refugee children rendered homeless by the war, continues in this school, the first post war private school, thousands of kilometers away from India. The students witnessed a slice of history when they met one of the adopted Polish refugees (now 90+) and spoke with him. 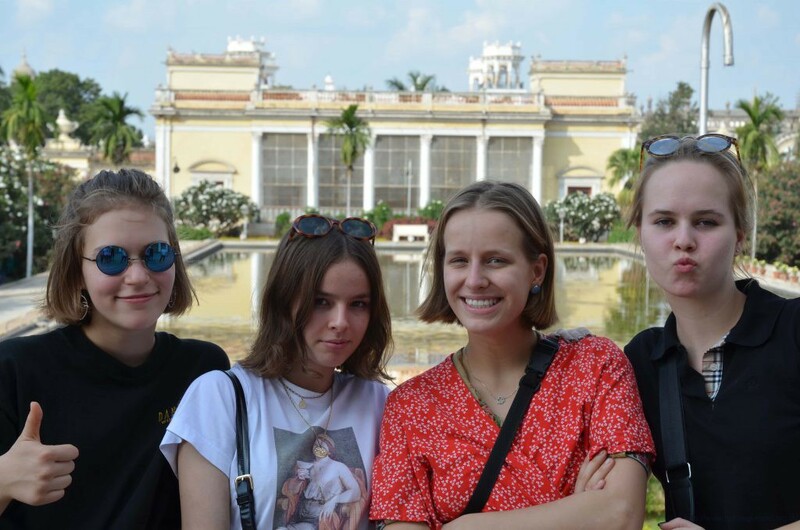 The itinerary included debates between students, interpersonal and cross-cultural workshops, joint sightseeing of Warsaw and exploring its history through a city game besides cultural events. 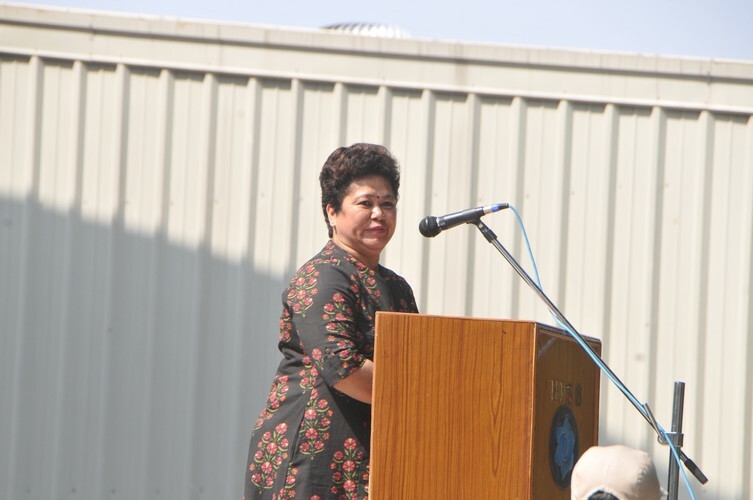 The expedition was a profound experience between two countries representing vastly different cultures. 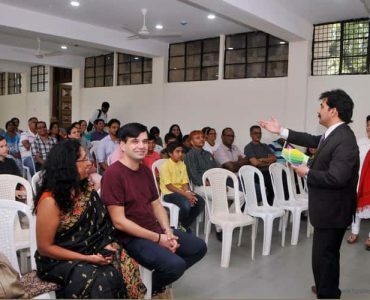 This Exchange Programme was even more enriching because it included home stays. 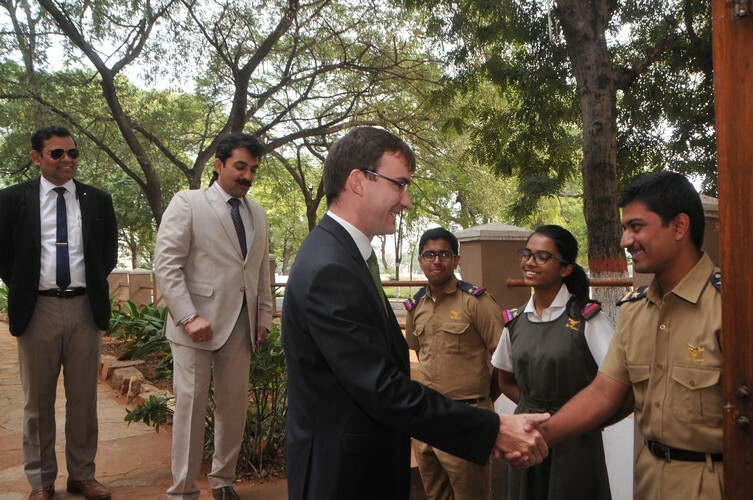 There will also be a reciprocal visit by students of Bednarska School to HPS in due course of time. 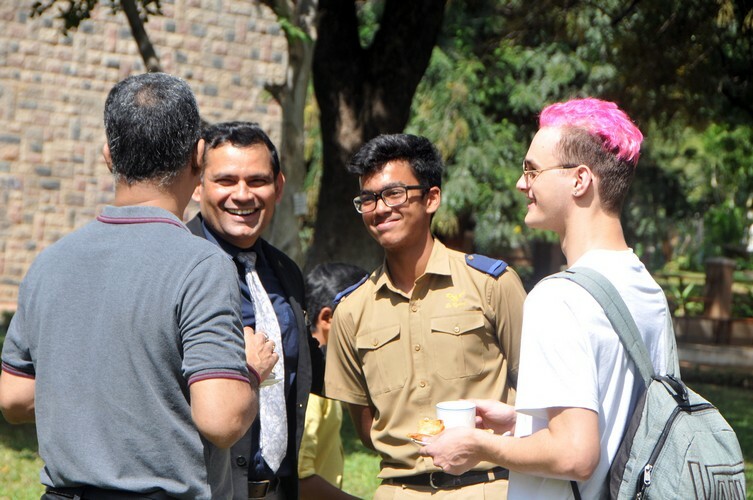 Earlier too, the School was party to Rotary sponsored student & teacher exchange programmes when teachers from the University of Singapore came down to spend time and interact with the faculty on teaching methodology, practices etc. 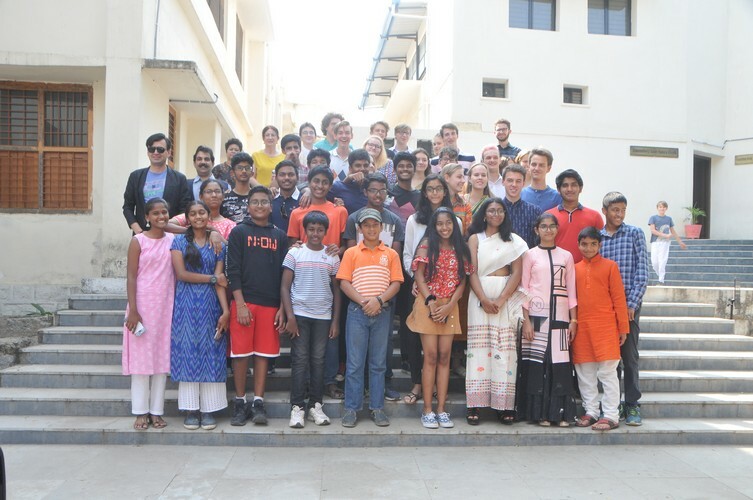 Students from the USA were here in the 11th and 12th with HPS and its students spent the same time in US Universities in a Rotary sponsored exchange programme. 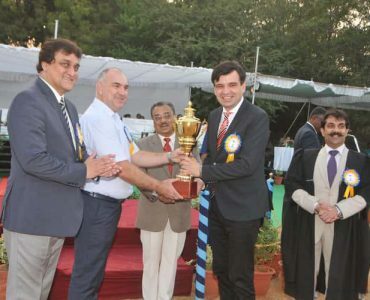 The School organizes and sends students to participate in MUNs to groom them for diplomatic roles in nation building and acquaint them with the need to foster sensitive international relations. The School also hosts an Eagle MUN with most of our senior students participating with membership in stipulated committees. 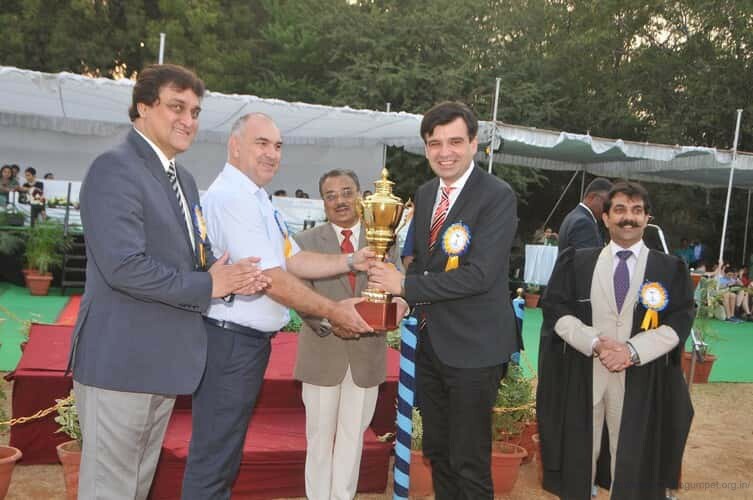 The School nominates students for the Global Young Leaders Conference (GYLC) which is another initiative that sets them apart in today’s globally competitive world. 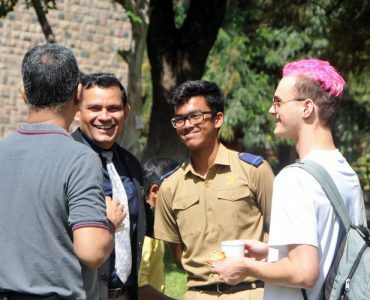 Students are given an opportunity to expand their horizons, interact with experts on global issues and gain a fresh new global perspective. 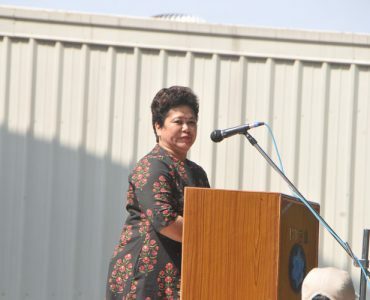 The Conference motivates students to explore cultural differences, gain first-hand experience in the art of international diplomacy, build confidence and enhance decision making skills in an atmosphere of mutual respect. 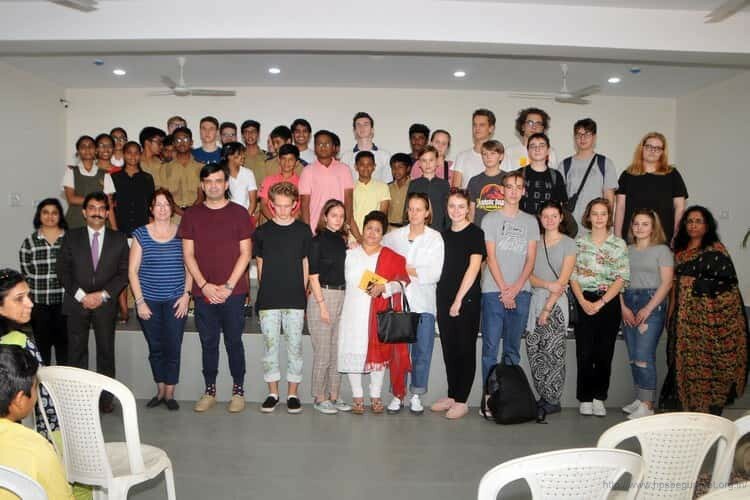 The Hyderabad Public School, Begumpet organised third rhythm of the Cultural Exchange Programme with the Bednarska Charter High School, Warsaw under the auspices of Good Will Society in Europe and India. 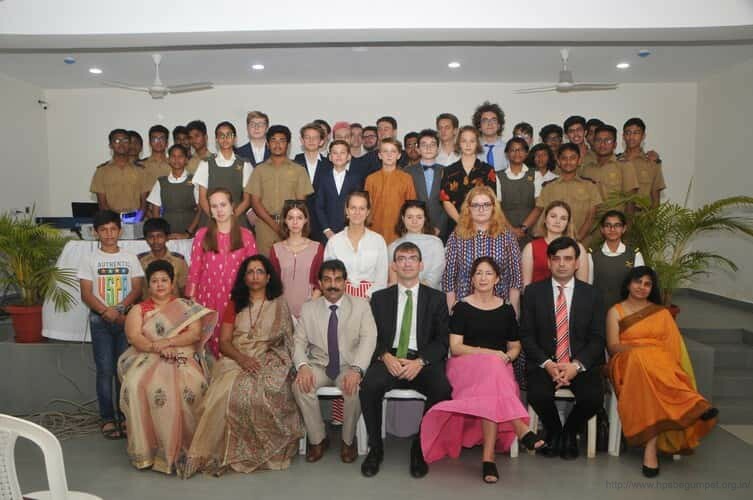 23 member Polish delegation lead by Mr. Bartek Pielak, Principal, Bednarska Charter High School, visited HPS Begumpet from 17th to 24th November, 2018. 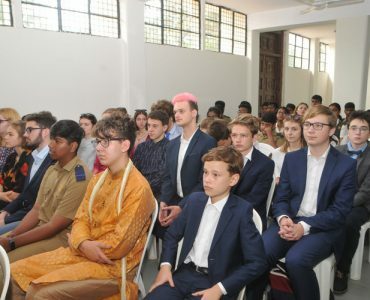 The eight days Exchange programme was well-coordinated involving city visits, understanding ancient Indian philosophy and ethos,joint cross-cultural exercises in workshops, discussions, arts, music and dance programmes and meetings with important and prominent people. 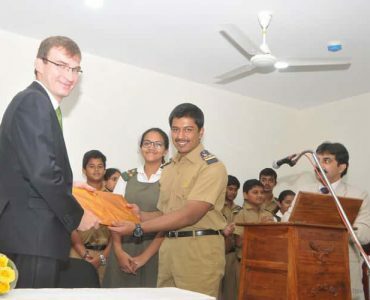 Mr. Andrzej Stuczynski, Third Secretary, Economic Section from Embassy of the Republic of Poland, New Delhi paid an official visit to the Hyderabad Public School, Begumpet on 20th November to interact with the Polish delegates. 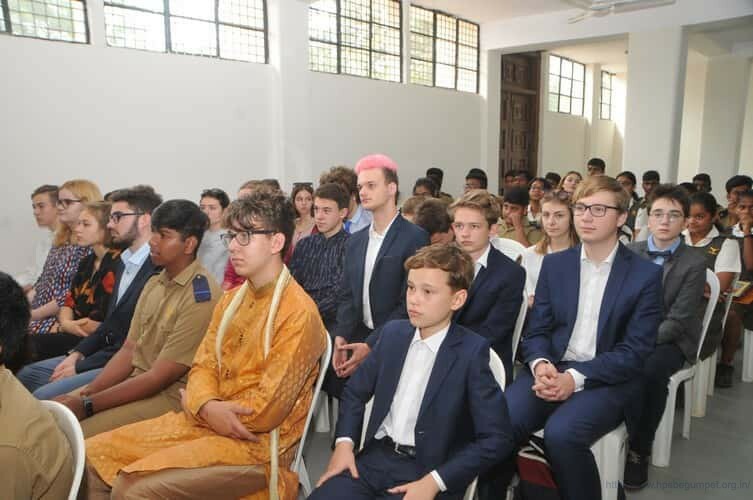 A cultural afternoon was organised on the last day to bid farewell to the Polish students .The Principal, Mr Skand Bali, in his address emphasized that it is important for the students to understand and respect social and cultural diversity across the globe. 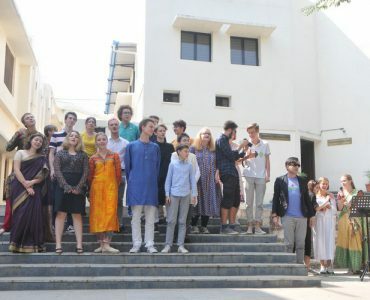 With the world being so much more than what we know, the Cultural Exchange programme provide students with a platform to develop life skills and understand the world better. 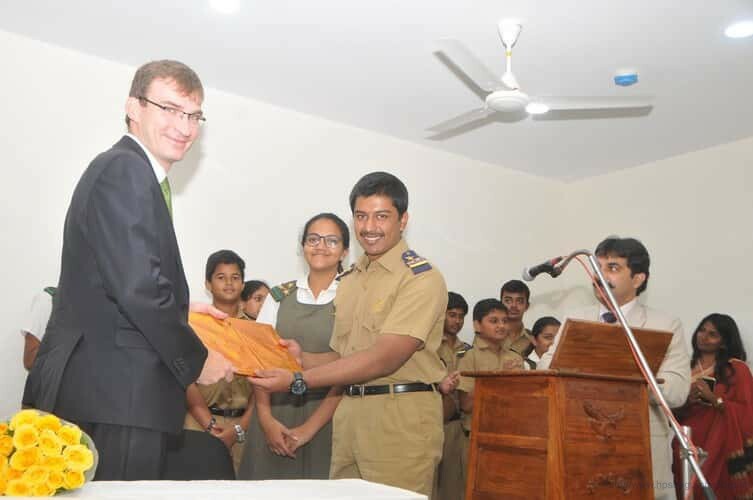 Mr. Bartek Pielak, thanked the Principal and Good Will Society for making their sojourn a memorable experience. 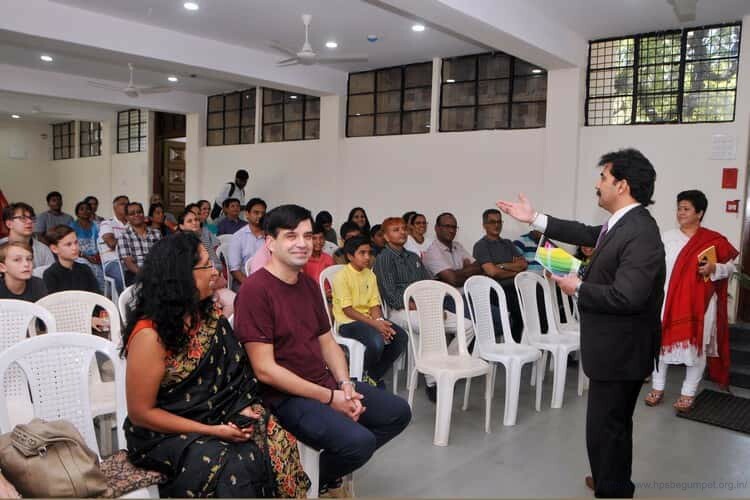 The host parents fondly shared their experiences and emotional connect they established with the guest students and their families. 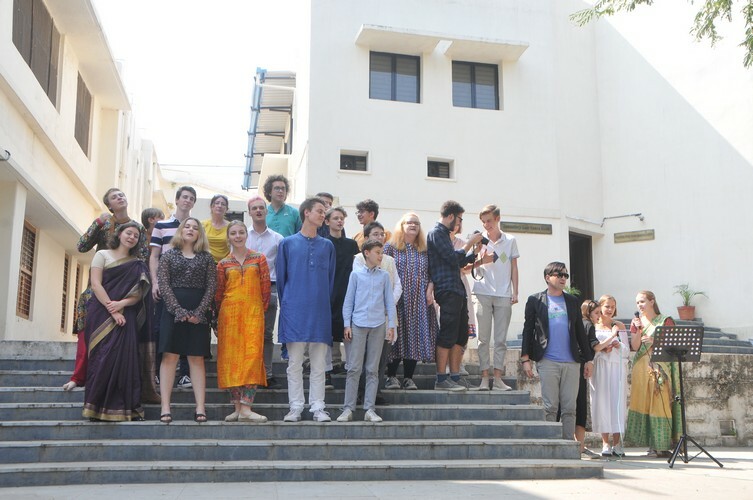 The Polish students left India with a promise to strengthen their bonds and cherish the happy times they spent.